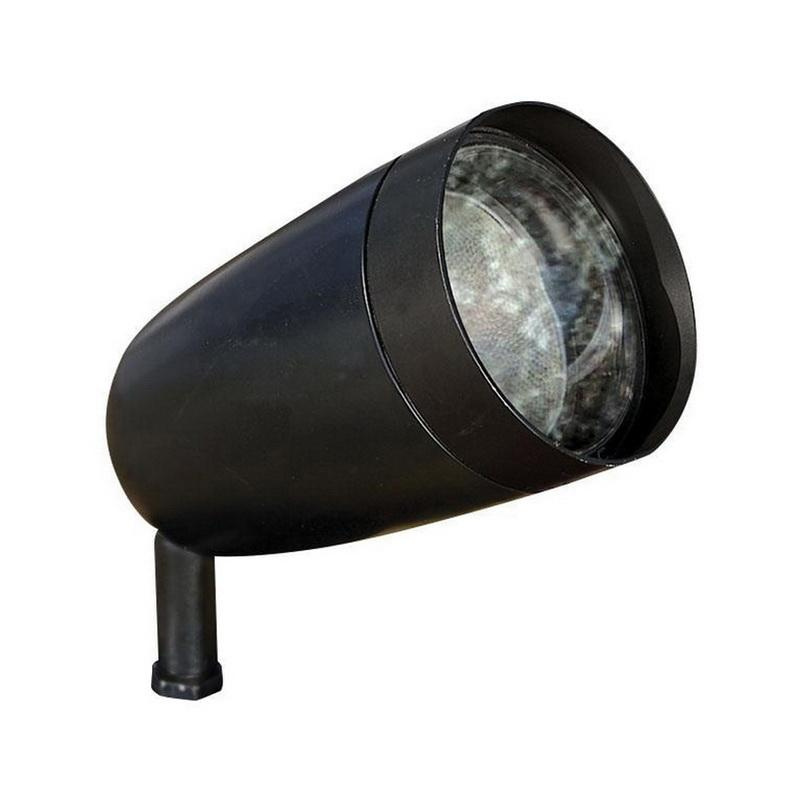 Philips Lighting Large accent light in thermoset polyester powder coated black finish, features die-cast aluminum construction with fully adjustable swivel arm and vibration-proof locking teeth. This light uses 19-Watt PAR38 LED lamp. Porcelain mini-candelabra socket lamp has voltage rating of 120-Volts. Lamp has average life of 25000 hours. Bullet shape large accent light measures 16-1/2-Inch x 6-1/4-Inch. Stake mountable light comes with fully adjustable swivel arm and vibration-proof locking teeth. Large accent light is ETL/cETL listed.